Fall is full of parties, bon fires and comfort food. I've learned that comfort food and fall recipes doesn't have to be a dish that equals 1,000s of calories or one that makes you feel like a total cheater on your healthier lifestyle journey. Do you agree? 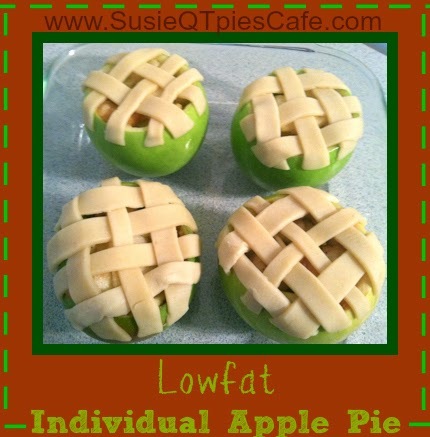 If you love apples and apple pie here is another lowfat apple recipe to give you a sweet treat without the guilt. Thanks for the recipe by guest chef Franci Cohen, Personal trainer, Certified Nutritionist & Exercise Physiologist and Image credit: Google images.